Mimi Valdes’ story is one of my favorites. Through her leadership stints at Vibe Magazine, Latina Magazine, BET.com, and i am OTHER, she’s had her finger on the pulse of contemporary pop culture through journalism, visual culture, and film. 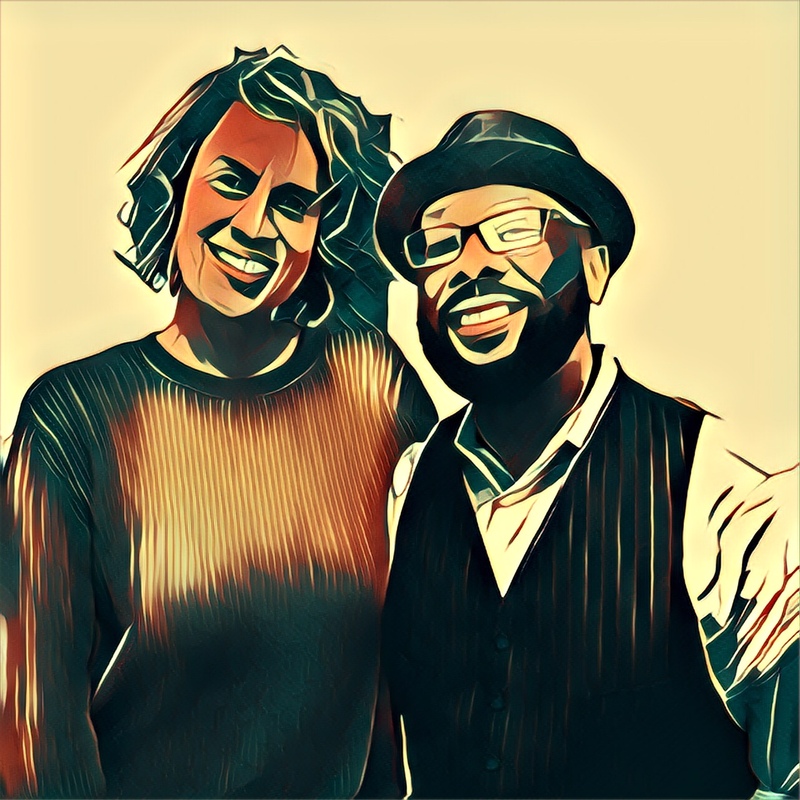 In this podcast conversation she discusses her start as a journalist, some of the career lessons she’s learned, why mentorship is important and her favorite Hip-Hop MCs. After producing the critically acclaimed Dope in 2015, Hidden Figures is the next project up for Valdes as Chief Creative Officer of Pharrell Williams’ i am OTHER company.